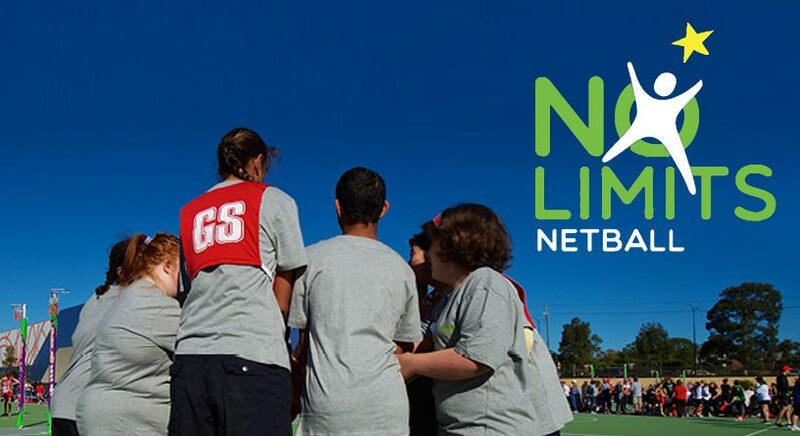 No Limits Netball is a fantastic opportunity for males and females with an intellectual disability aged 11 and over to engage with the sport of netball, meet new friends and play in a safe environment as part of a team. 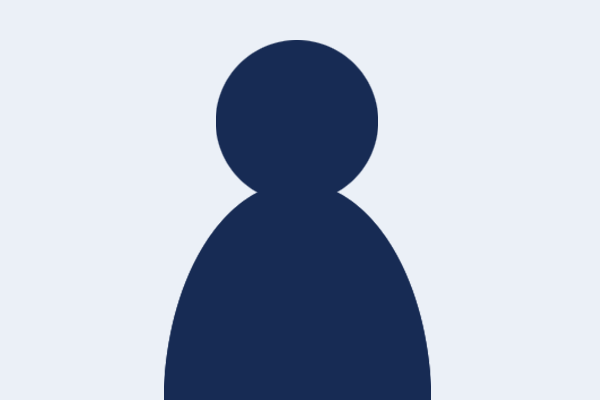 The program involves a weekly training session at the WDNA outdoor courts and optional participation in a statewide carnival in June as part of the Smarter Than Smoking Association Championships No Limits Division. The program runs for eight weeks on Tuesday nights from 5-6pm. The cost of the program is $100 for new players (includes a Hamersley training shirt) and $45 for returning players. 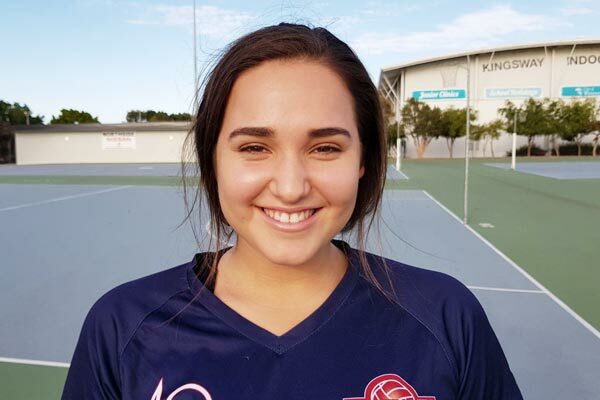 Registrations for the 2019 program are now available via MyNetball. 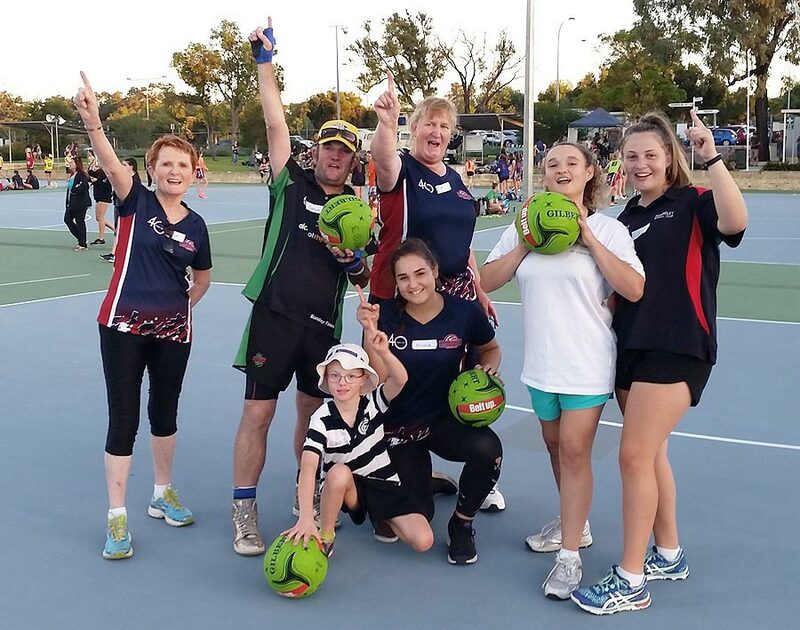 The program is held at the Wanneroo Districts Netball Association outdoor courts. 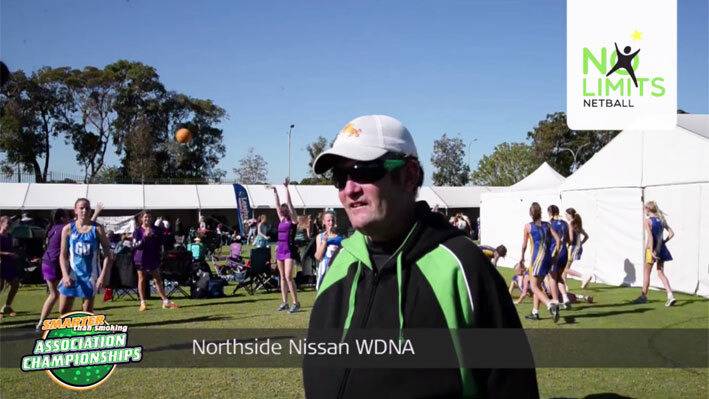 Netball WA interviews WDNA No Limits team captain Jason at the 2017 Smarter Than Smoking Association Championship weekend. 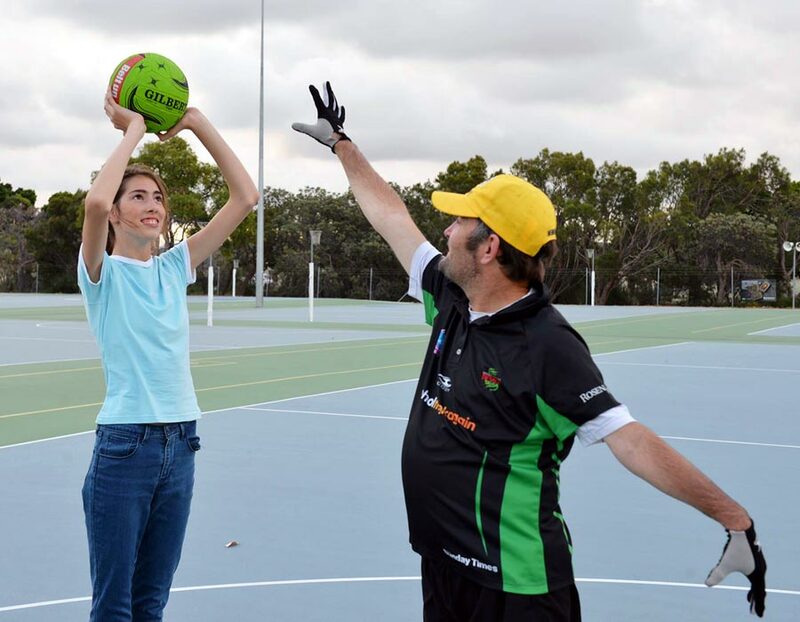 Netball WA launched No Limits in 2014, as a 6-week pilot program in Rockingham. 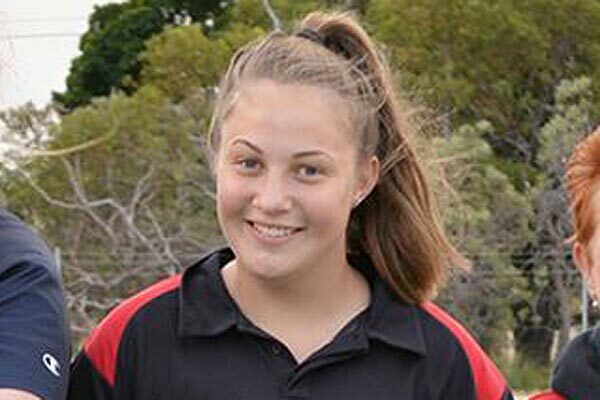 The program attracted more than 100 participants and culminated in a competition at the State Netball Centre with four teams competing. 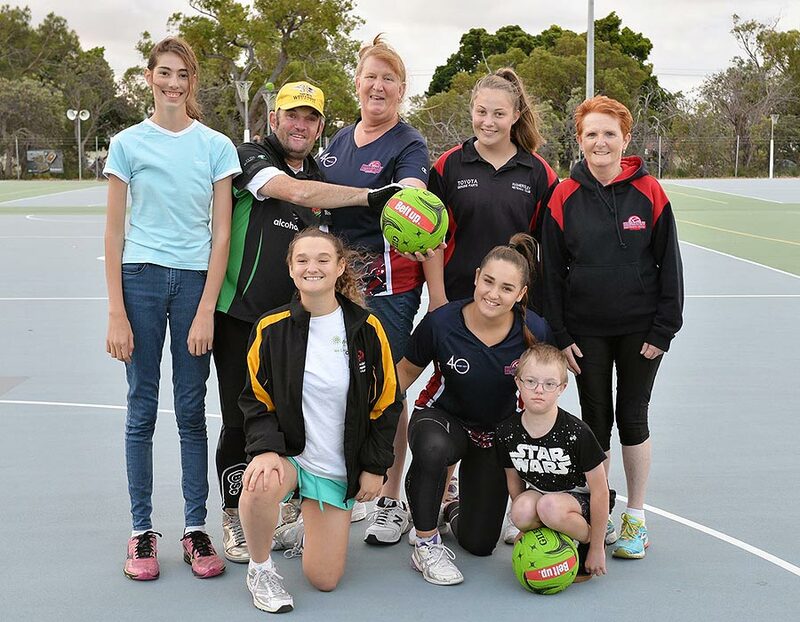 The program has since grown and Hamersley in conjunction with three other clubs at Wanneroo Districts Netball Association delivered their inaugural No Limits program in 2017. 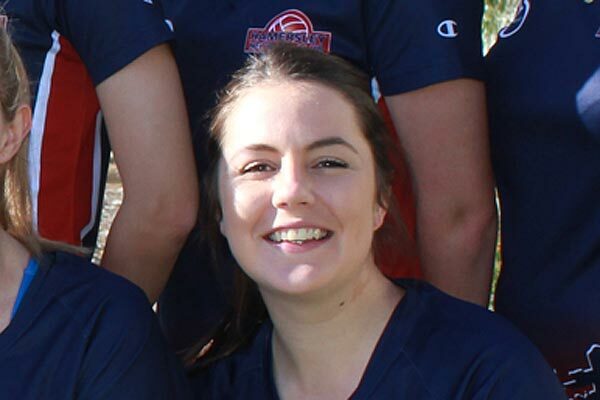 No Limits netball at Hamersley is run by a group of experienced coaches, who also have professional experience in the disability/inclusion space.